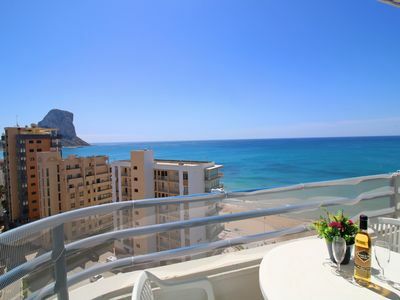 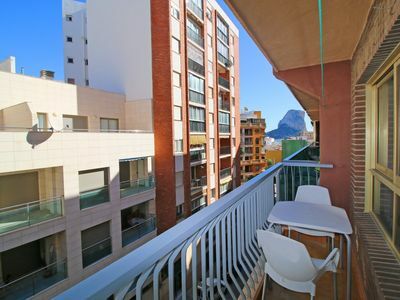 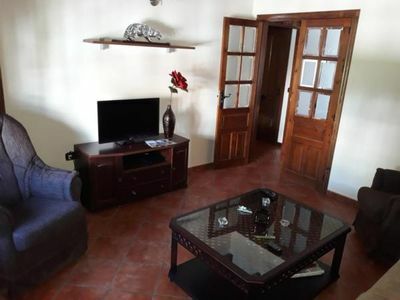 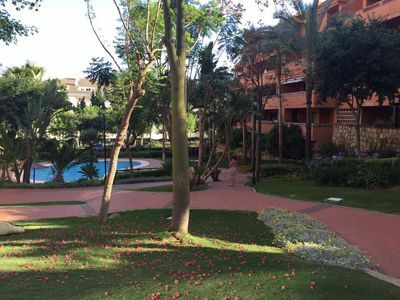 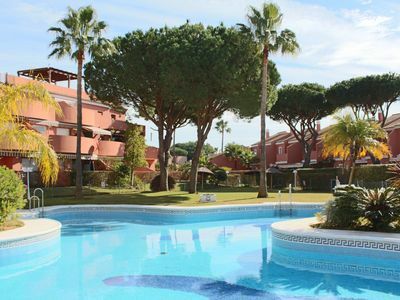 This is a beautiful 2 bedroom property located in Valencia, Spain. 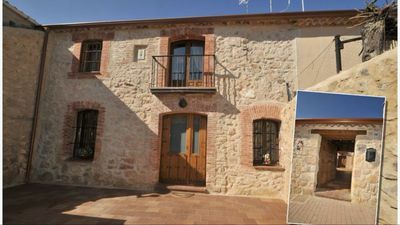 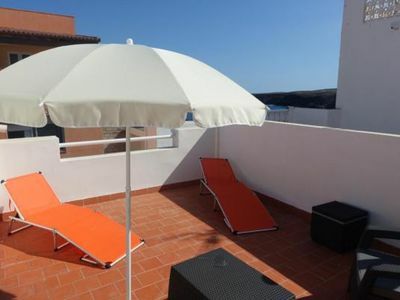 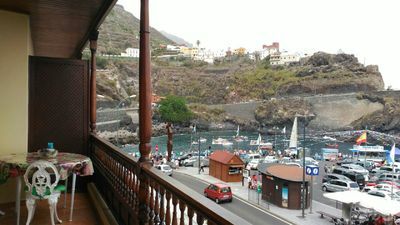 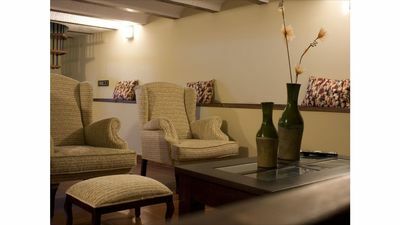 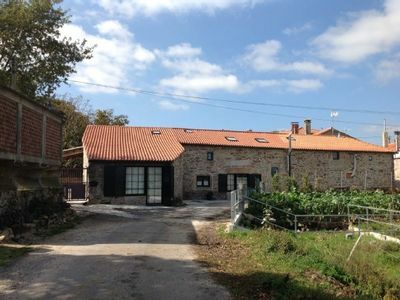 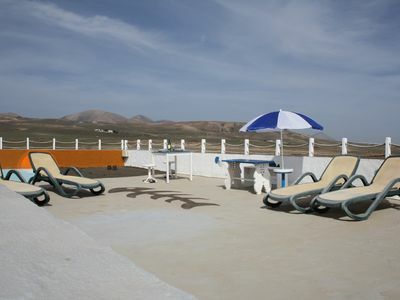 This villa, in Casas de Torrat, is a comfortable property sleeping 4 people. 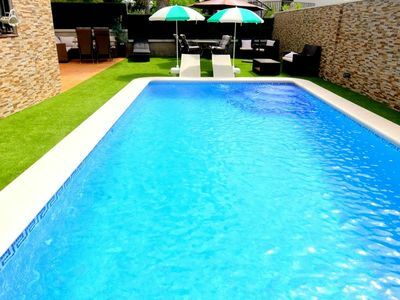 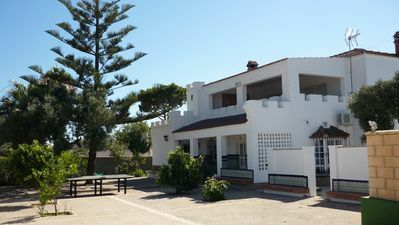 The villa offers superb accommodation, including modern luxuries such as a swimming pool (10m x 4m, 2m in depth), television, open terrace and air conditioning. 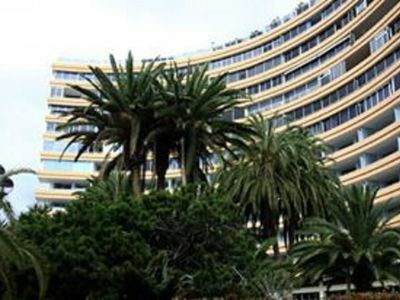 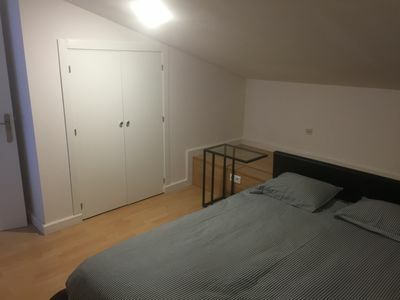 A security deposit of €700.00 is required for this rental. 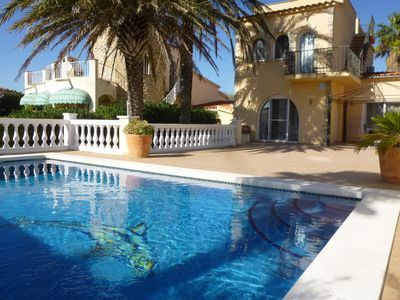 Large villa with private pool near the beach. 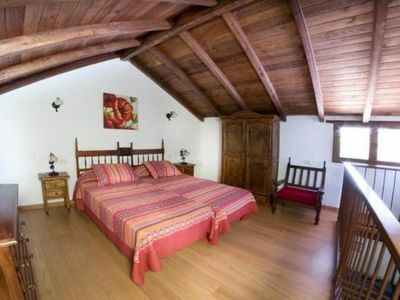 9 beds + BB.